Parkway Park is a beautiful apartment community located in Ottawa's desirable Centrepointe neighbourhood, surrounded by convenient amenities. 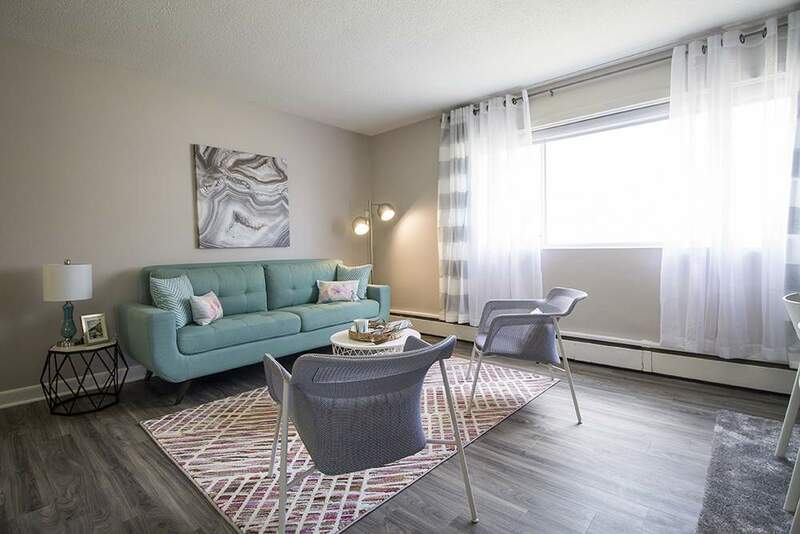 Residents can enjoy updated suites, a central location near College Square and Algonquin College, direct access to the future Baseline Rd LRT station, and nearby Centrepointe park. Come visit us at Parkway Park!